One of Google's problem areas has long been the living room, and the Chrome team looks to be coming to the rescue by leveraging the huge mobile device ecosystem. 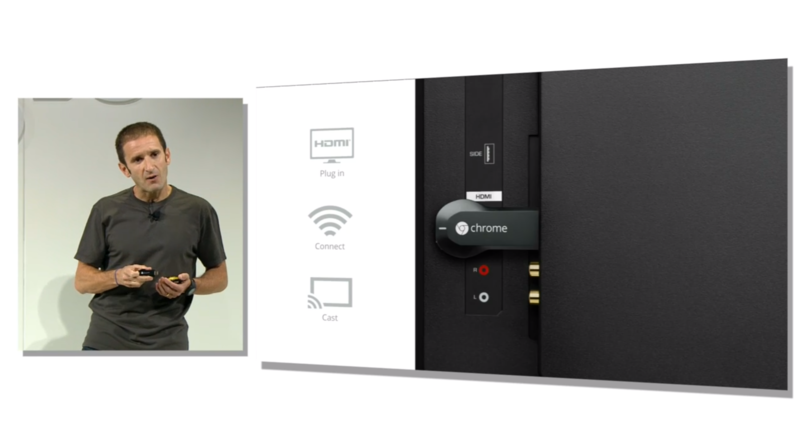 The Chromecast is a new device running a simplified version of Chrome OS. It enables you to get content from your phone, tablet, or laptop to a bigger screen. 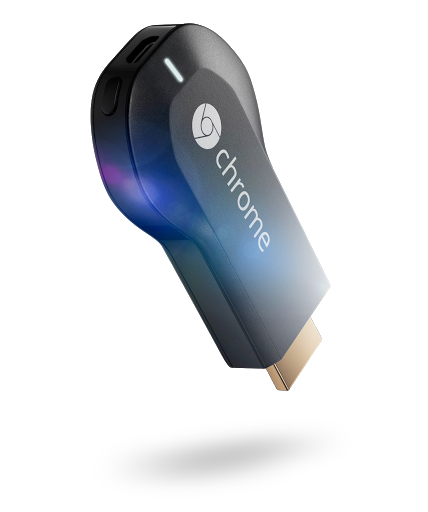 This is not a Chrome OS computer in a tiny package, but rather a smaller, cheaper, more capable Nexus Q.
Chromecast is designed to have easy setup. Simply plug it into an HDMI port, power it with USB (this may be tricky in some situations), and use your device to control the streaming. It will, of course, be cross platform. Google showed Chromecast streaming working on Android, desktop Chrome, and iOS. 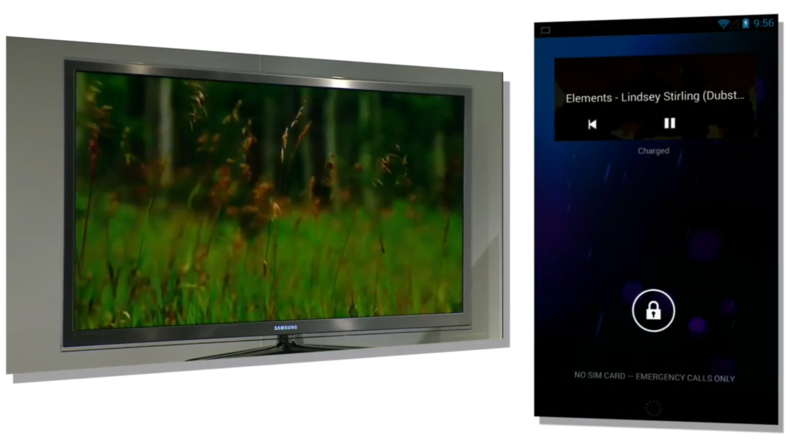 This has an obvious resemblance to Apple's Airplay, but it's a little different. 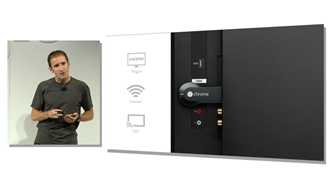 This is not beaming video from your device to the Chromecast. 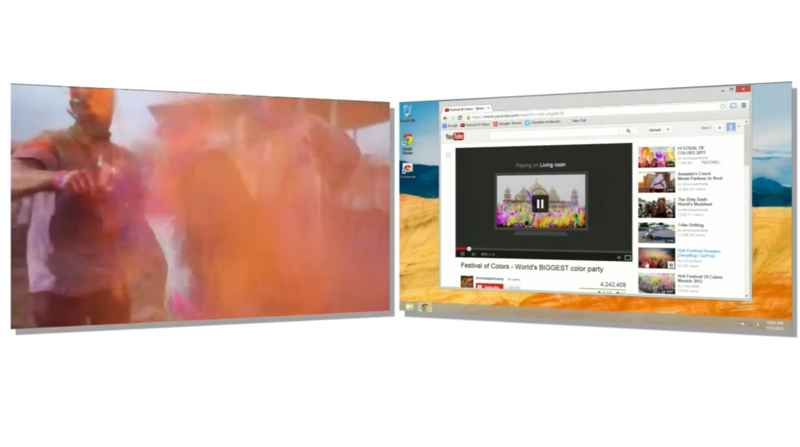 Instead, the video is retrieved by Chrome OS and streamed to the TV in full resolution. This has the advantage of letting you put your device to sleep or take it out of the local area while the video keeps going. 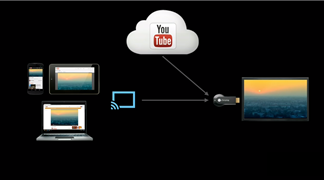 Multiple devices will sync the control state so you can switch back and forth while still managing your video. It's even in the YouTube web player on PCs. It's not just for video, though. 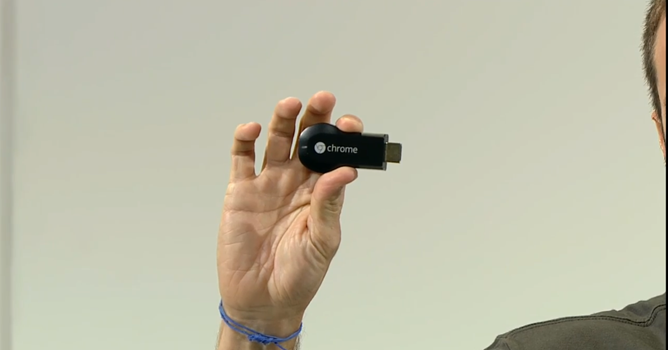 The Chromecast will grab streams from audio sources like Google Play Music and Pandora. 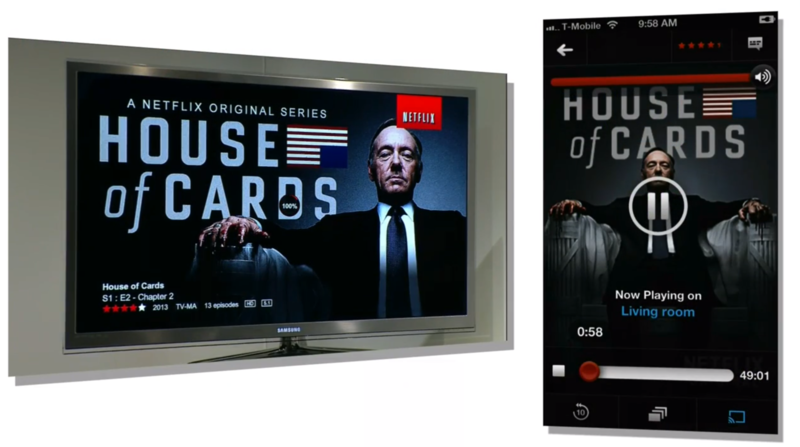 The new Cast button will show up in the action bar of apps like YouTube, Pandora, and Netflix. 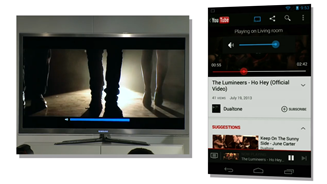 Developers will have to implement this feature with the Google Cast SDK. Apps can just be tweaked with the new features – a completely new app is not necessary. 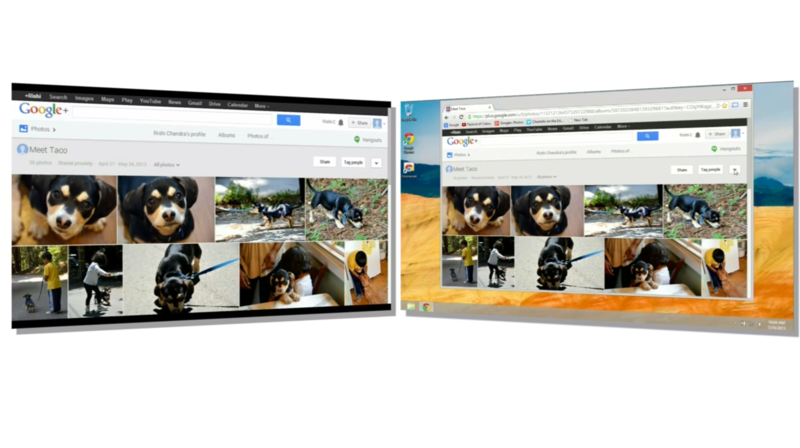 A beta aspect of the Chromecast experience is mirroring of desktop Chrome tabs. 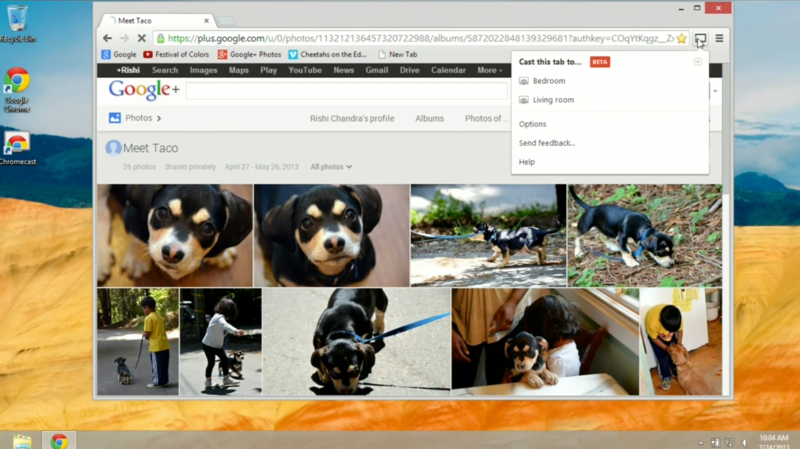 The browser will have all the Chrome UI elements trimmed out so you just see the content. 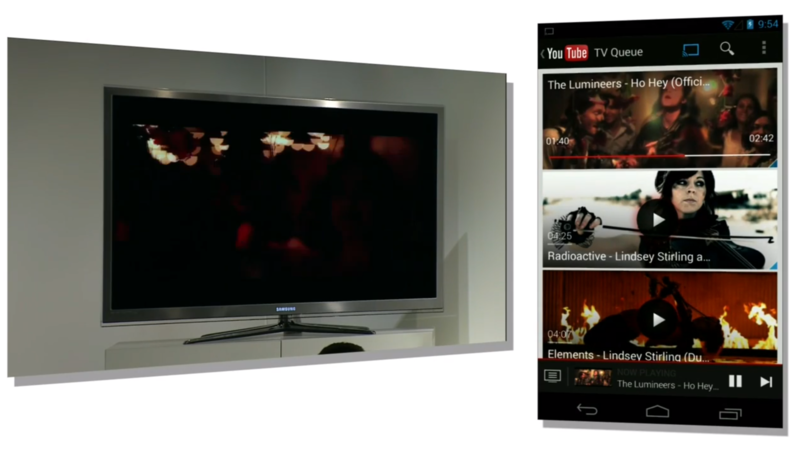 This is handy for getting pictures and non-supported videos onto the TV. Like with the mobile video streaming, you can continue using the computer for other things while the Chrome tab is streaming. 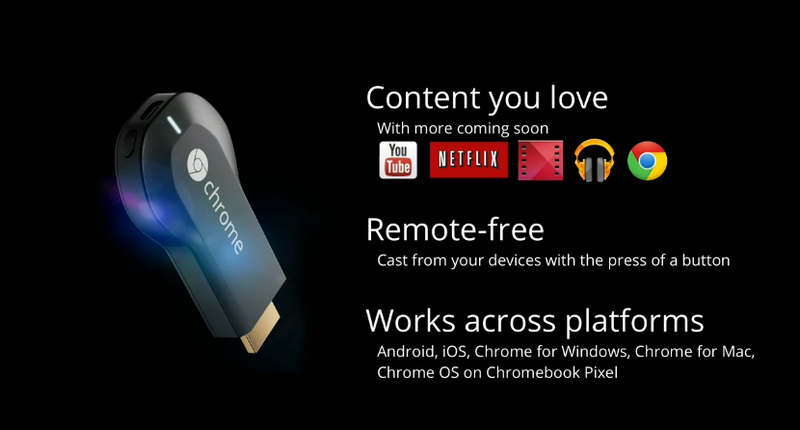 All this, and it's only $35 with three free months of Netflix when you buy the Chromecast (US only at first). Even current Netflix customers can get the free months. It's on sale today through Google Play, and very soon from retailers like Best Buy and Amazon. Google says it will ship by August 2nd. Update: The ship date for orders placed now has been pushed to August 7th. Looks like the Chromecast is going to be a hot ticket item.